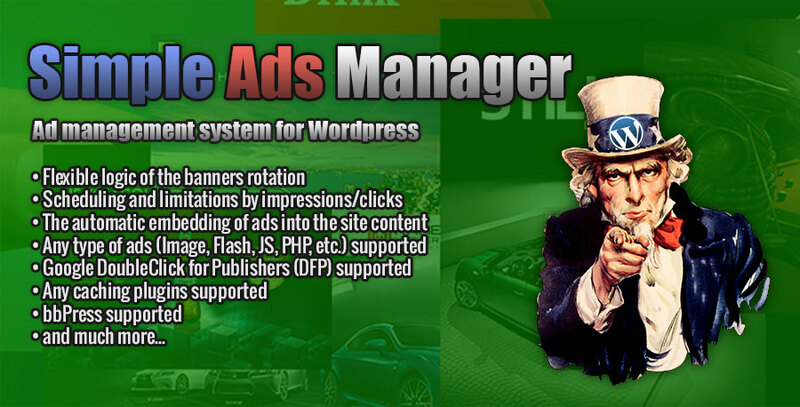 This is the list of Ads Places created by you. Each Ads Place can contain the set of contained Ads. 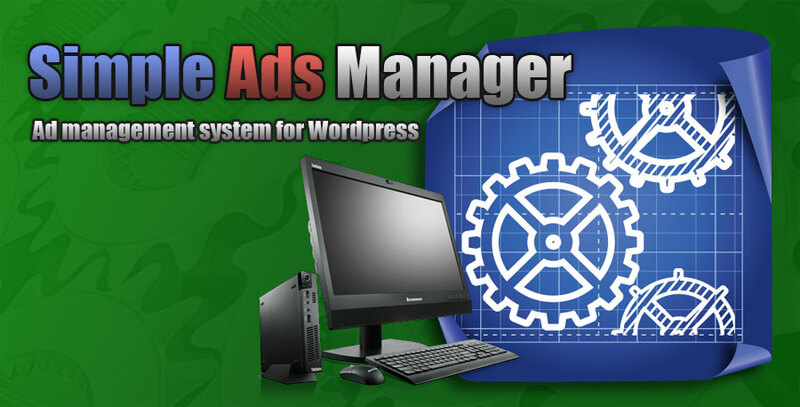 Specifications of Simple Ads Manager settings. 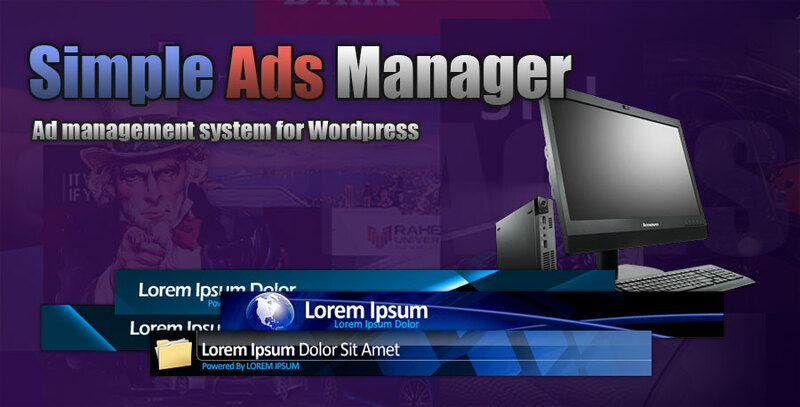 Simple Ads Manager is the easy to use plugin that provides a flexible logic of displaying advertisements. 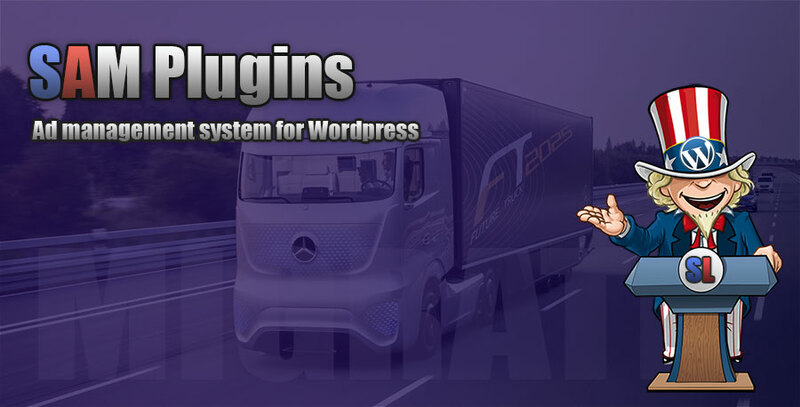 For the historical reasons some terms (definitions) of this plugin differs from the standard terminology, characteristic for plug-ins of this scope. 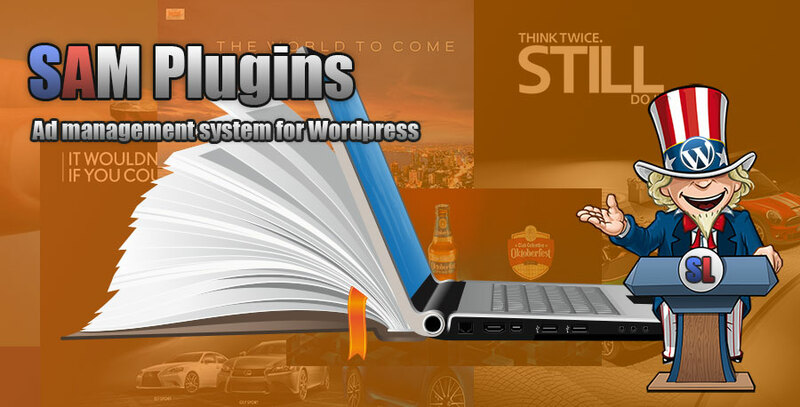 We strongly recommend you read this article for a better understanding of the concept of the plugin.